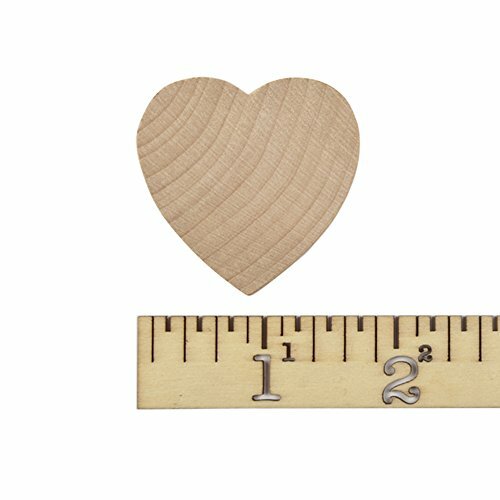 Unfinished wood heart cutout shapes measure: 1-3/4″ tall x 1-3/4″ wide x 1/8″ thick, wooden hearts made of natural solid hardwood. 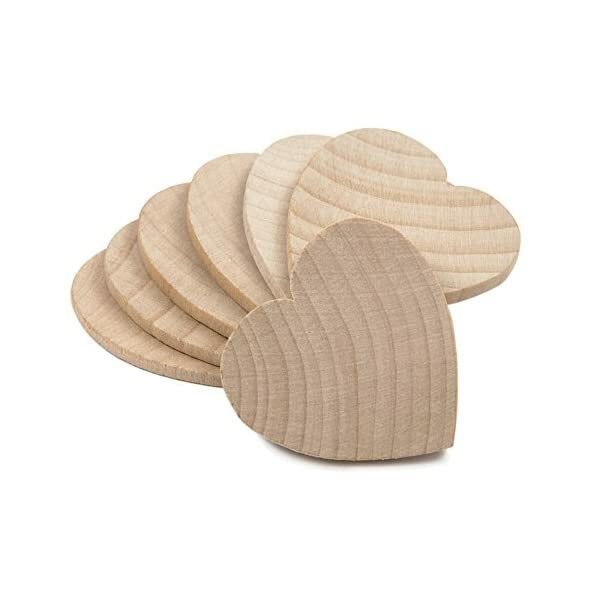 These charming wooden heart cutouts make an excellent addition to photo booth props. 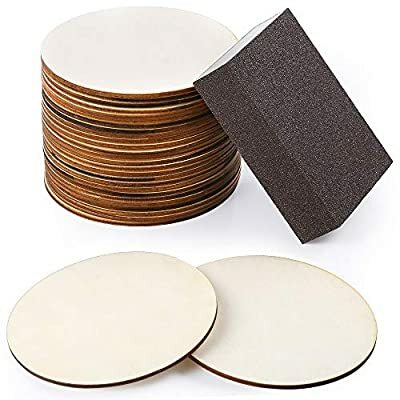 Decorate and use them for Valentine’s Day, Mother’s Day, Father’s Day, anniversary party, baby shower, wedding and engagement party decorations or centerpieces for tables. 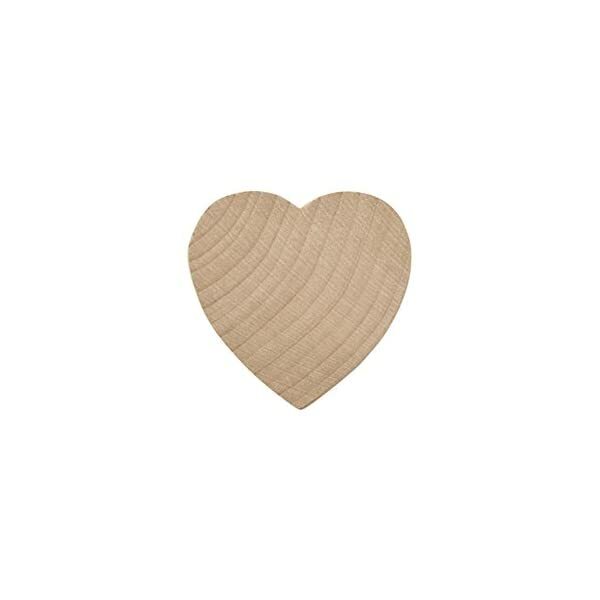 Express your love by creating a gift or writing a note for that special someone on our heart shaped wood cutouts. 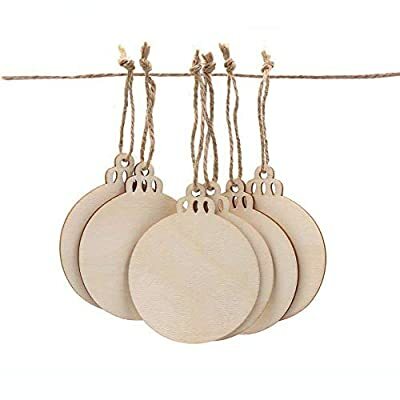 Our natural solid hardwood heart wood pieces for crafts can be painted, stained, written on, glitter glued or simply leave them unfinished for your craft project. 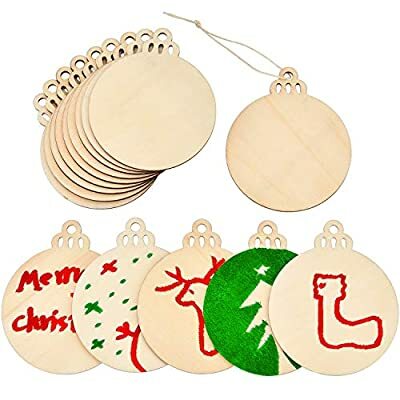 These craft wood cutouts are smooth and ready to decorate for your next special occasion, classroom projects, holiday crafts or for kids crafts. 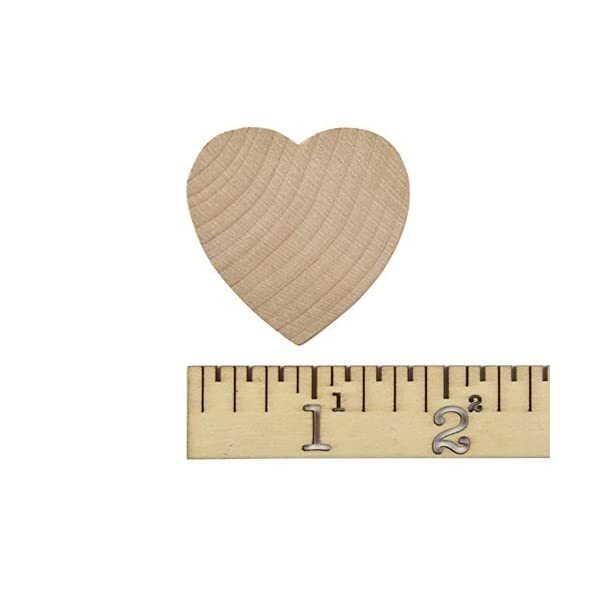 There are countless ways to personalize this wood cutout heart whether it’s for group crafts, vacation bible school crafts, camp, church or crafts at home. 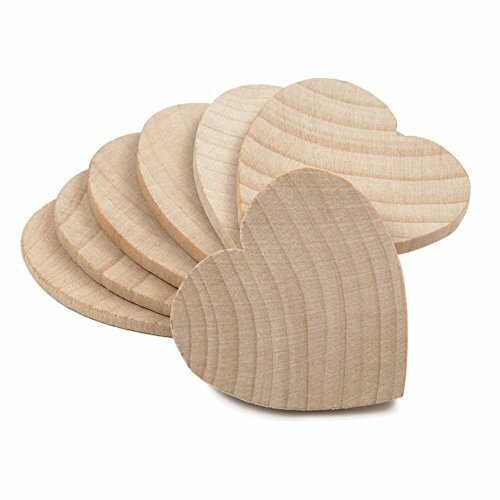 Our wood hearts have been crafted into cupcake toppers, holiday ornaments and used as a wedding guestbook alternative tree and keepsake; but the possibilities are endless! 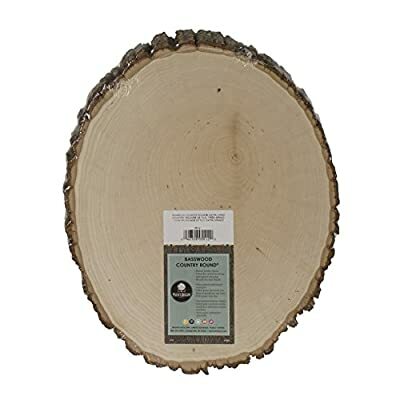 Add ribbon to adorn a Valentine’s Day tree with specially made wood hearts, paint to match wedding decor or embellish for your next special occasion. 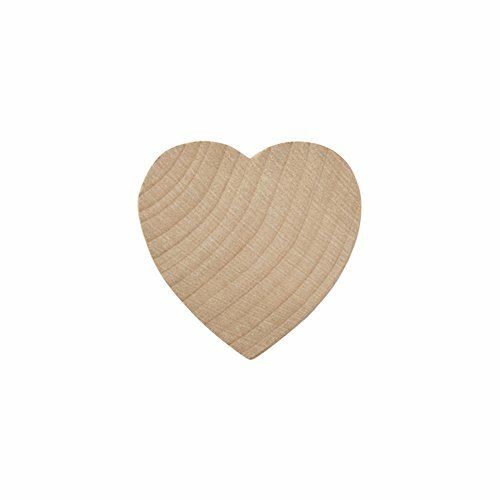 Heart cutout shapes are unfinished wood and ready to decorate, paint, stain or write on. Personalize these hearts for a wedding shadow box, baby shower guestbook or scrapbooking.